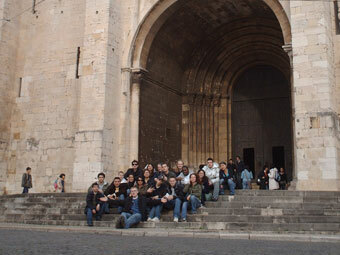 ﻿ Extra Curricular Activities in Valencia, Spain. 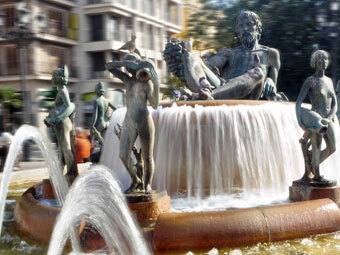 There are at least three evening or full day activities a week for you to get to know the exciting sights of the city, as well as day and/or weekend excursions to discover the best-kept secrets of Spain. You can spend your spare time shopping, visiting spotlights in town, practicing sports and enjoying the awesome nightlife with your new friends. 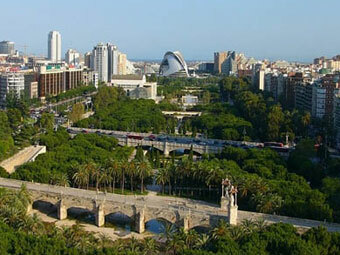 The fact is that the school is right in the centre of Valencia which makes enjoying the city’s attractions easy. The school also provides lots of useful information on what you can do in your free time. 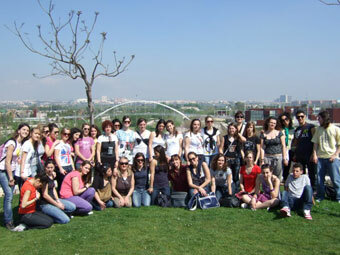 The perfect complements to your Spanish courses in Valencia: Classes in the morning and activities in the afternoon!! Do you like the sea? Would you like to learn how to navigate? In this introductory course you will learn how to handle a small and light boat and you will understand the basic essentials of sailing. The course consists of 2 lessons, each lasting 2 hours. It will be taught within one week, and you can choose the week that suits you best! Bring along comfortable clothes, track suit, shoes with rubber sole, a hat/cap and sunscreen, change of clothes and a towel. The course takes place at the Marina Real Juan Carlos I which hosted the America’s Cup in 2007 and 2010 and has easy access to the harbour of Valencia. 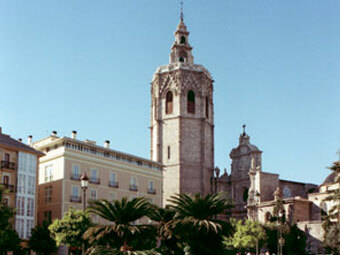 2nd week September: 07-09 Sept.
Price: 40 EUROS (Insurance included). 2 Days, 4 Hours in total. Take advantage of the great conditions the Mediterranean Sea offers to enjoy surfing while learning Spanish! 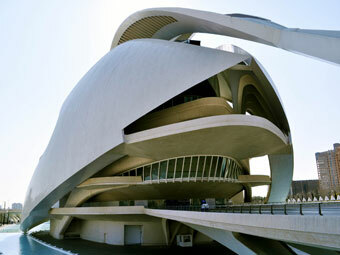 Valencia is a privileged place to practice these sports due to its constant winds. That’s why it was chosen to host the 2007 and 2010 editions of the America’s Cup. Kite surf, also known as kiteboarding or flysurfing, is a form of navigation on a board pulled by a kite. This combination enables high speeds on the water and results in spectacular acrobatics. 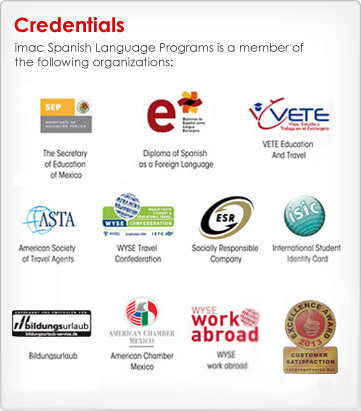 To get started in these courses you do not need a special physical form. The groups have no more than 3 people and they are easy to adapt to the student’s necessities. It is an unforgettable experience! 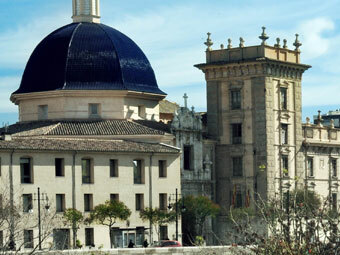 It is important to pay a deposit of 100 € when you make the booking of your Spanish course, to ensure your place. You will recieve an International IKO certificate at the end of the course indicating the level acquired. Reduced groups: monitoring and a kite for all three students. Transfer to the beach, around 10 kms. Class material including kite or sail, waistcoat or neoprene (depending on weather conditions) and board. Course taught by professional trainers with years of experience. These sports depend greatly on wind conditions. In case of a non suitable day, it will be recovered the week after. We assure a minimum of 5 exits and 10 hours of real practice. 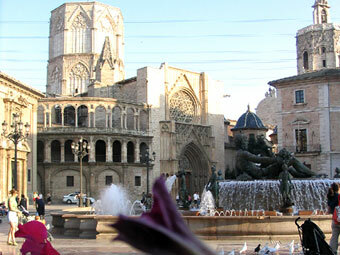 Can you cook an authentic Paella Valenciana? Have you ever tasted the Andalucian gazpacho? Learn how to cook typical Spanish dishes, and then enjoy them with Spanish friends! The course dedicated to teaching how to cook in Valencia, is an easy and practical way, recipes for the everyday life and suitable for everyone. Creamy rice, mushroom cream, rabbit with garlic, potato omelette, hake special, fideuà, paella, desserts… These are just a few examples of the different dishes you will learn to cook in this course. Timetable: Once per week around 20:15 to 22:45. The price includes a tasting of course! * If you are interested in participating in a course in August, please inquire about its availability.